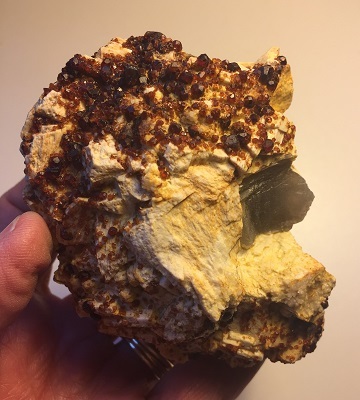 Beautiful rusty orange colored natural Spessartine Garnet with Smoky Quartz Crystal on matrix from the Tongbei area of Fujian, China. Spessartine Garnet is a stone of manifestation as it stimulates creative abilities making energy into form. Spessartine Garnet is a high vibration crystal assisting one to absorb and assimilate a higher level of growth and structural balance. Spessartine Garnet’s energetic vibration is effective in supporting and elevating one’s consciousness and clearing the subtle bodies of disharmonious elements. Spessartine Garnet helps the analytical processes of the mind. In healing, Spessartine Garnet may be used in the treatment of lactose and soy intolerance. 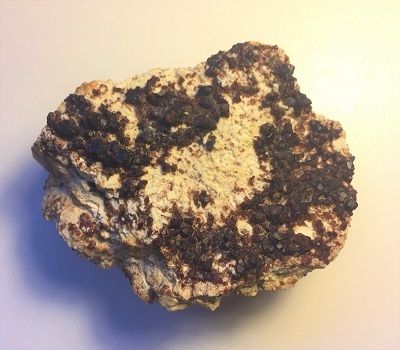 Spessartine Garnet may also be helpful in the treatment of calcium deficiencies and in regulating magnesium in the metabolism. Smoky Quartz is a wonderful crystal tool to help alleviate stress. 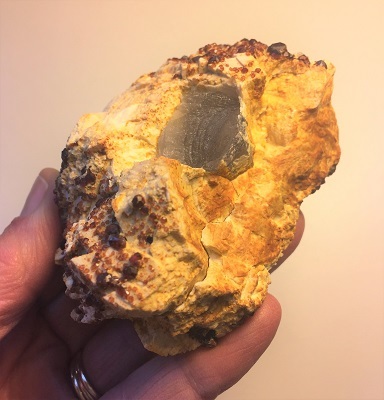 The positive energetic vibration of Smoky quartz shields one against geopathic stress, absorbs electromagnetic energies, assisting with elimination and detoxification on all levels. Smoky Quartz assists in tolerating difficult times with equanimity, fortifying resolve. Smoky Quartz absorbs and recycles negative energies by grounding the energy back into the Earth reestablishing a healthy energy flow. Smoky Quartz is an excellent stone for manifestation and helps to bring one’s dreams and inspired ideas into physical reality. 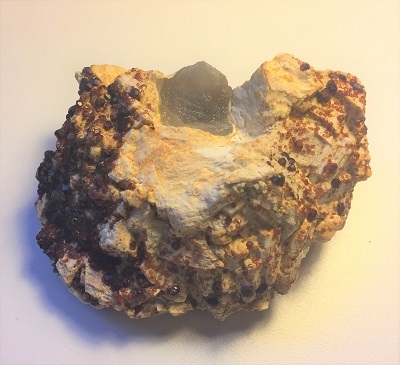 In healing, Smoky Quartz may be effective for ailments of the lower body and may be beneficial for the reproductive system. . Smoky Quartz may aid the assimilation of minerals and regulates liquids within the body.